Step by Step Children’s Centre required an all year round shelter system for their outdoor play area so the children could play outside safely, being sheltered from the sun’s harmful UV rays and the wind and rain. 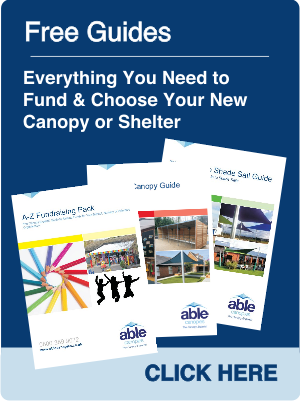 The Children’s Centre contacted Able Canopies through email and requested a full site survey. The friendly sales team promptly called back to arrange a date and time for the survey to be carried out. 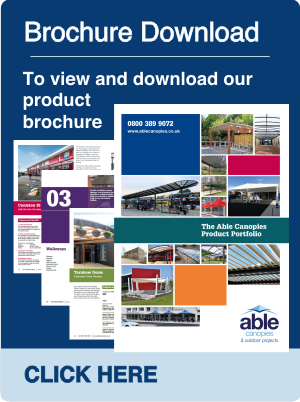 They also supplied the school with information on the range of canopies they offer to give them an idea of the canopy system that would suit their needs and requirements. Step by Step Children’s Centre deciding to have the Coniston Wall Mounted Canopy installed with the posts finished in red. They also decided on having the Rainbow Package so that it would fit in with their brightly decorated walls. 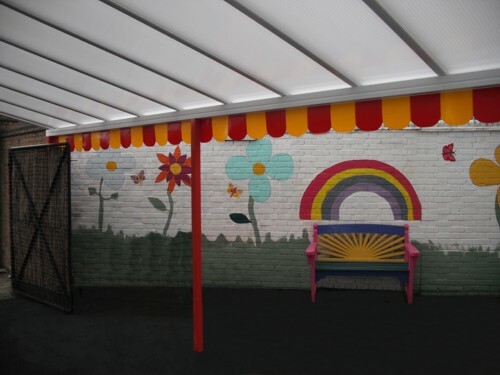 Able Canopies produced a quotation that the Children’s Centre was very happy with. 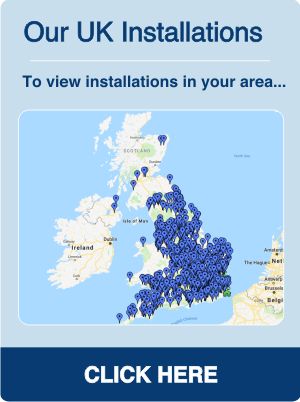 Once they had received their quotation, they decided to go ahead with the installation and put in an order. One month after the order had been processed the canopy was installed taking only one day to install. The staff at Step by Step Children’s Centre were happy with the end result and stated that the service, installation and product received from Able Canopies was all "excellent".